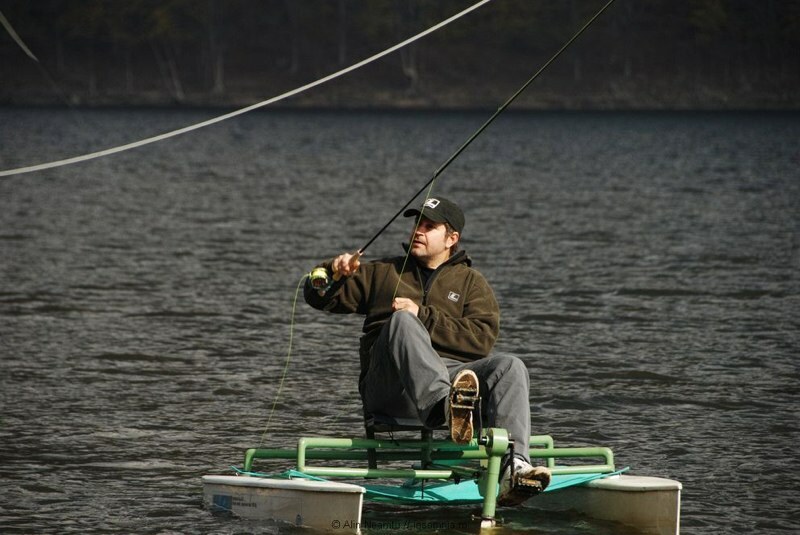 I’m very impressed with the S1 bike, it’s is mobile and has huge potential to give excellent control during fishing. 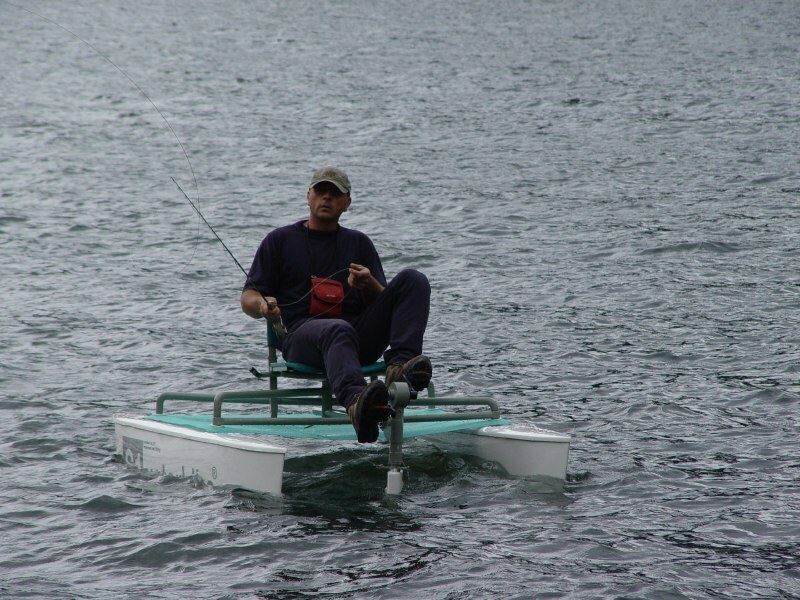 I think this could become my first choice craft for fishing in many circumstances. 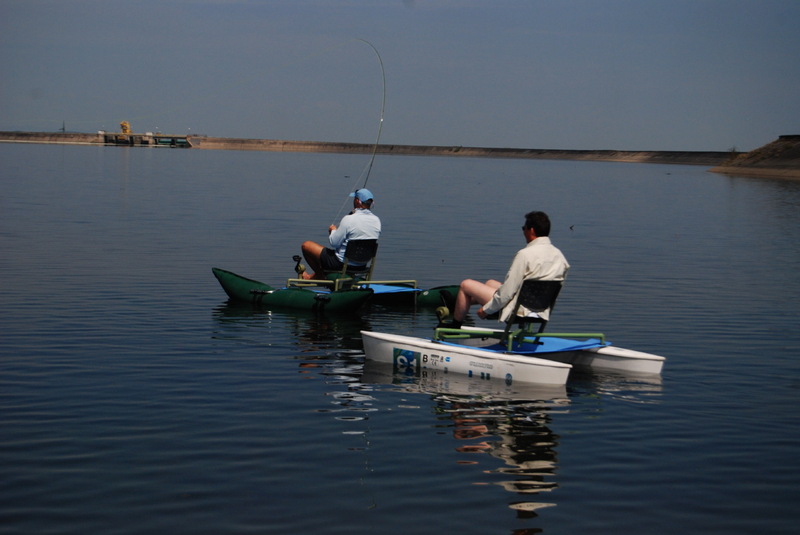 Very useful and practical accessory for fly fishing! 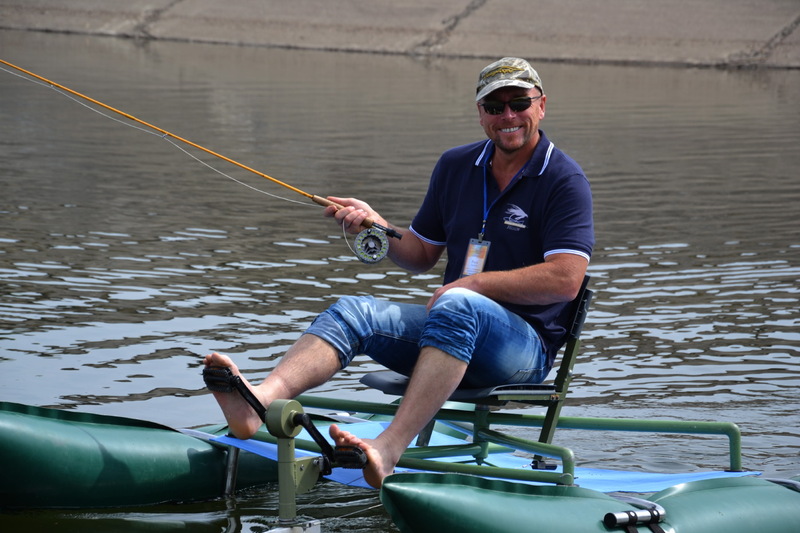 Thomas Berggren – IFFF/EFFA MCI, THCI, MCCI – Master Certified Casting Instructor, Lilla Malma Fishery: This Waterbike is something completely different. It has all the good characteristics as the regular boat and belly boat, but not the same disadvantages. 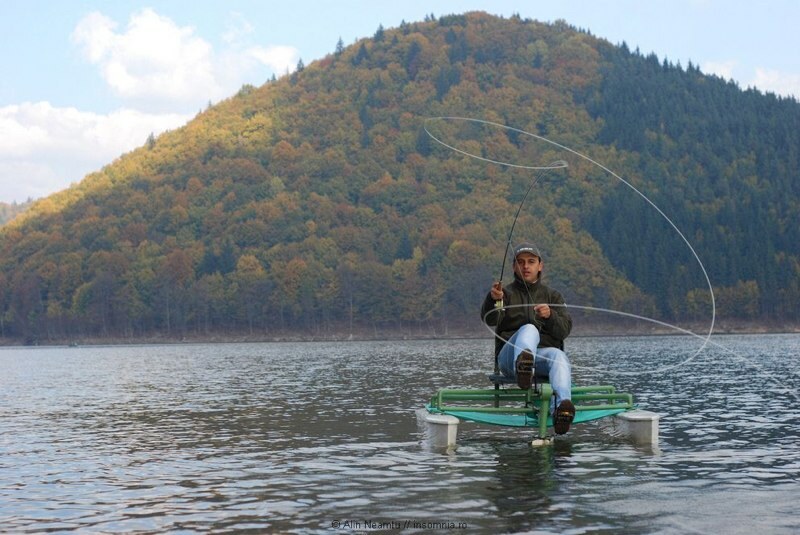 Veljko Andric – Loop Pro Staff, EFFA – Certified Casting Instructor, Serbia: Definitely it is something special, I would not change anything on it, definitely in my taste! 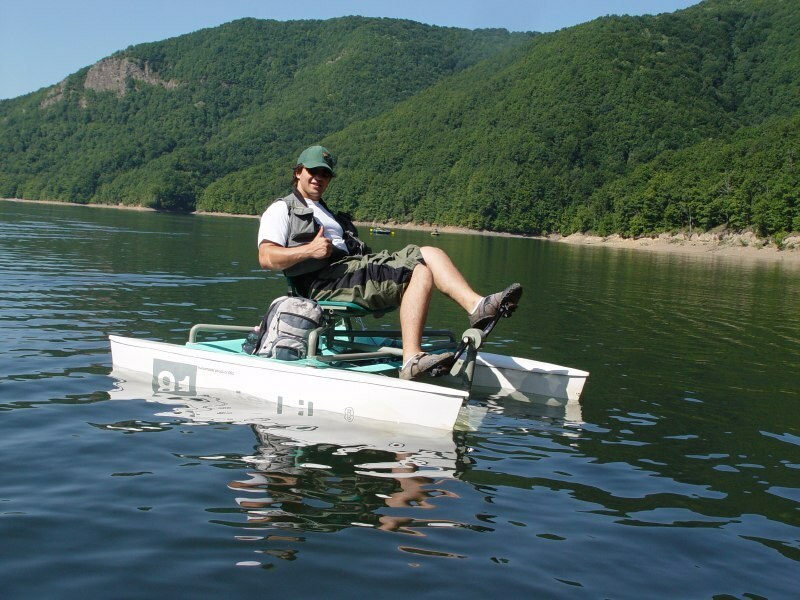 Aurelian Chira – Romania fly-fishing champion, 2006: A very good, light boat, very good for fishing – the best boat for fly-fishing. Dan Curean – National TV camera man: It offers a good mobile platform for filming in unusual conditions. I’d never thought of this before.